It is quickly becoming common knowledge that using email as your sole marketing medium is a strategy that is dead in the water. The irony of this is that although email bandwidth is saturated way past high tide, implementing it as an important component of a marketing initiative is still crucial. In other words, using email alone is bad and marketing without it is no good. Email campaigns targeting pre-qualified consumers have long since surpassed the old model where you would rent a list based on certain metrics and then hammer it with your message. What was once a viable strategy is now responsible for what is commonly referred to as ‘junk,’ which is universally detested. The average email user is inundated with so much traffic that their inbox is like a phone that is ringing off the hook. The Radicati Group, Inc. — a technology research firm — recently reported that the average inbox receives over 120 emails a day. Unless the subject line or sender of an email hits a certain personal chord with a consumer, it is ignored or deleted. Rather than using email as a digital method of cold calling potential customers, leading marketers are now using it to keep pre-qualified members of a subscriber list engaged with their product or service. In this way, email is proving effective as a follow-up method of creating conversions after a consumer has already expressed interest in a company. The marketing component that initially engages the customer is the social media posting or SEO-based marketing advertorial blog piece. This piques a customer’s interest. Once they begin reading they have the option to literally “opt-in” to a specific company’s subscriber service that pledges to send them newsletters and other free communications about a certain subject. Making email marketing work for you in this way means fine-tuning your campaigns to fit specific criteria of sub-groups within your list. For example, if a subscriber has signed up for your email newsletters but is not yet a customer, they should receive a more generalized newsletter compared to that of the repeat customer who has bought from you before and is highly likely to do so again. Managing your email subscriber list by analyzing the data and breaking it down into subcategories allows you to create personalized messages that are more likely to be read with interest rather than clicked into the junk file. Email alone will only get your marketing messages rejected. Using email to keep interested consumers engaged, however, is key to a successful initiative. 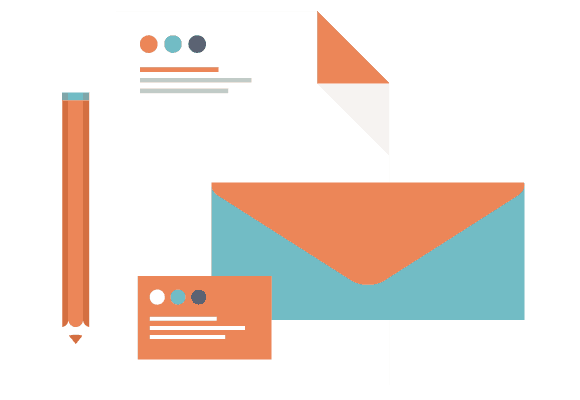 Best of all, once you have someone’s permission to send newsletters via their own request, your marketing cost is extremely low while the ROI can be very high.